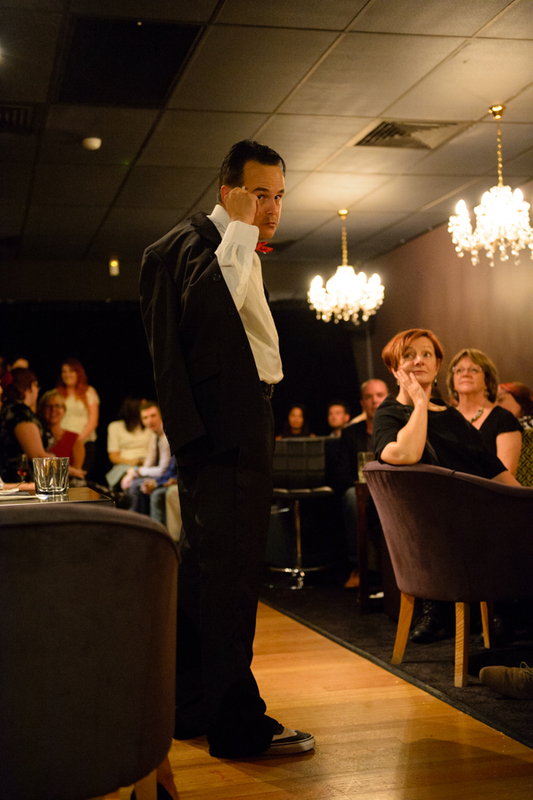 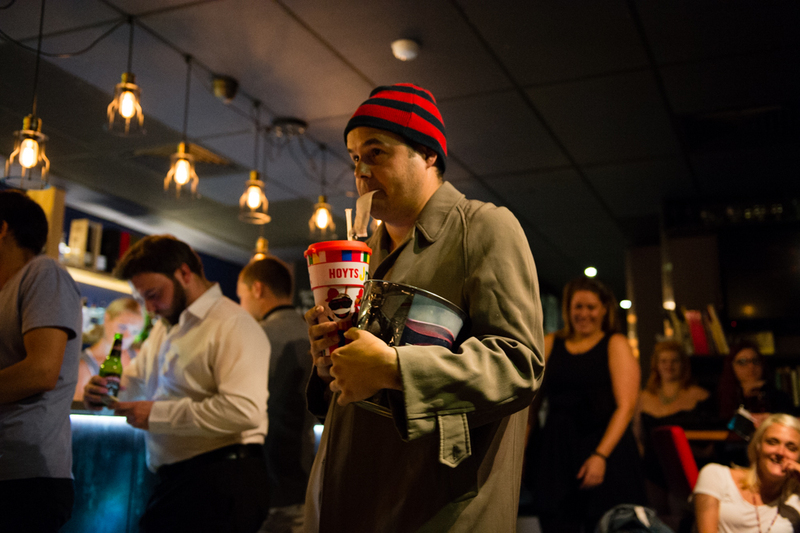 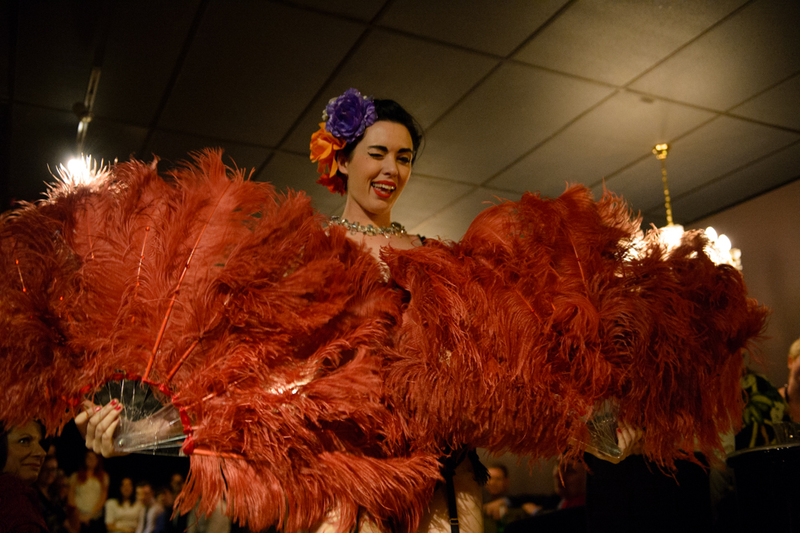 It's almost time for the next Shaken and Stirred at the Polit Bar Manuka so to get you warmed up, here are some photos from February's performance. 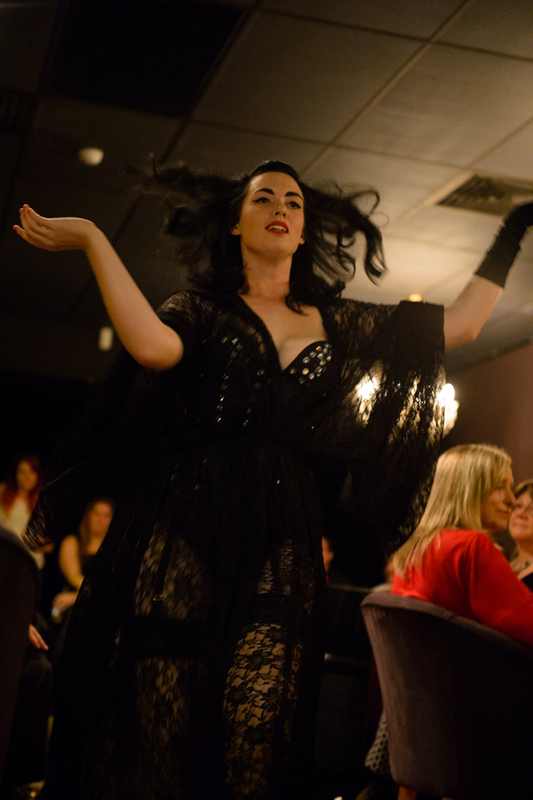 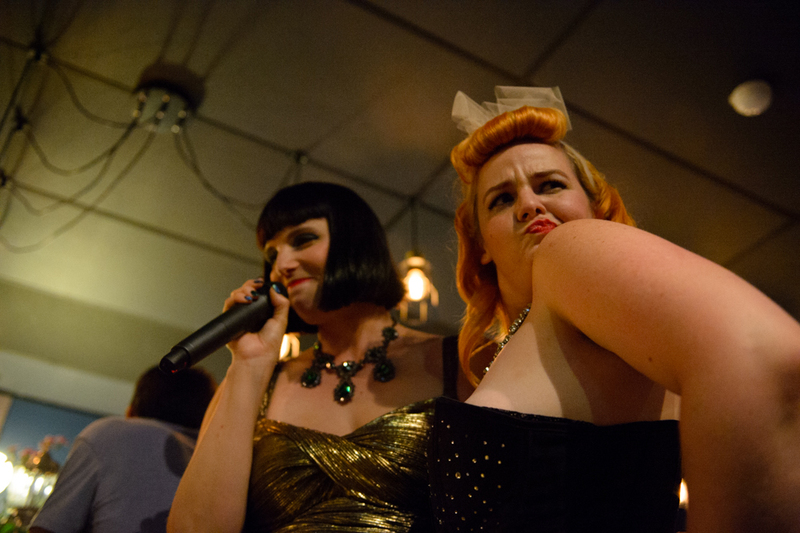 Shaken and Sirred is performed by Canberra group the Sass and Tease Collective. 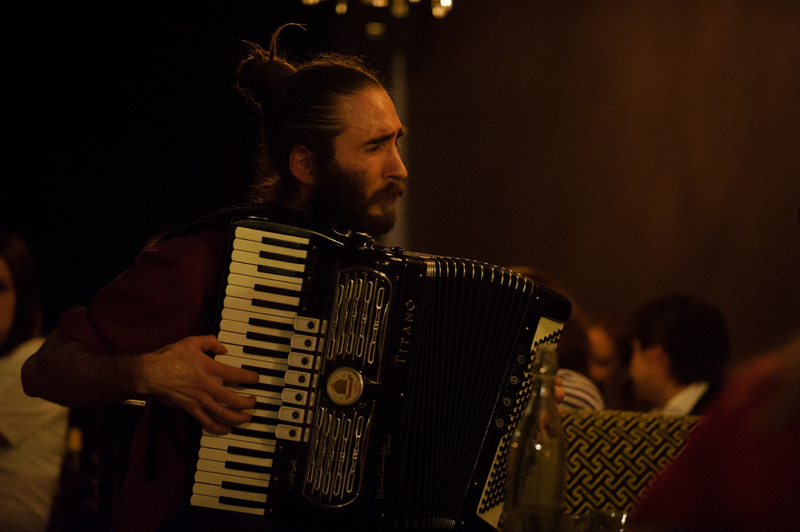 The collective is made up of a number of different local performers and the occasional interstate visitor.